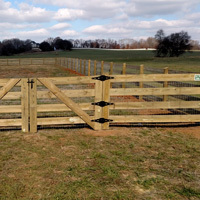 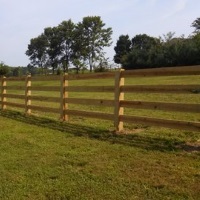 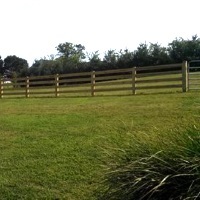 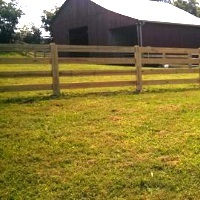 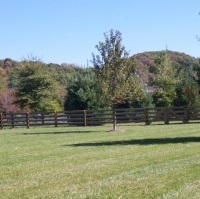 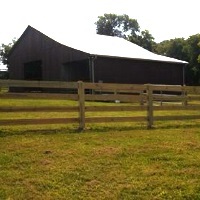 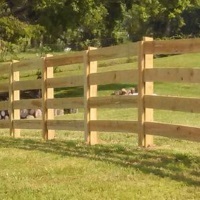 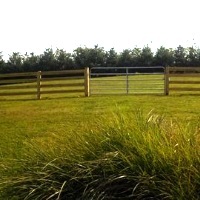 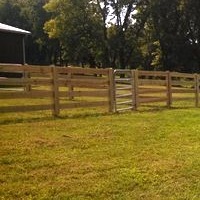 Farm fencing is built to contain pets and livestock as well as to mark property boundaries. 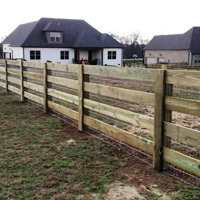 We use non climb wire which is great for containment and safety because keeping other animals out of your property is as important as keeping yours in. 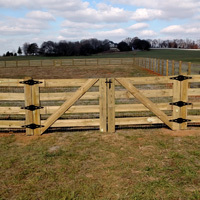 We will assess your situation before making suggestions on the number and placement of rails.